Tokens. A blog by Artist David Wills. : Glossy. 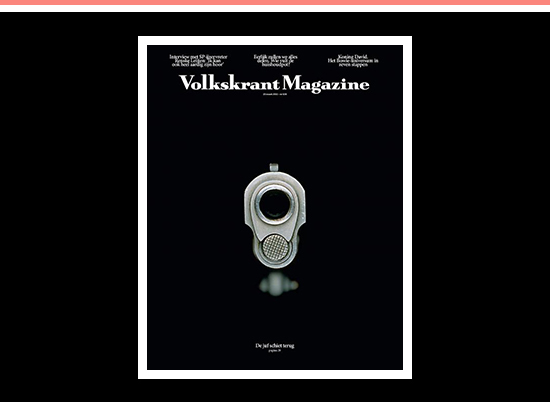 Volkskrant Hits Target. Now that I'm back in Australia, I find myself missing de Volkskrant. It's an excellent newspaper and their magazine is one of the best newspaper supplements around.